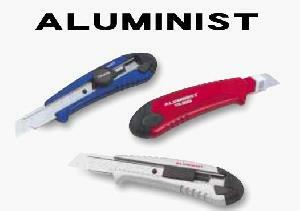 We supply various kind of knives and spare blades. We are large manufacture and exporter. Welcome oversea dealers to cooperate with us.